The central goal of TUMentrepreneurship Education is to inspire the next generation of entrepreneurs through unique, integrated instruction to identify the challenges of our time and develop solutions and business models for sustainable businesses. 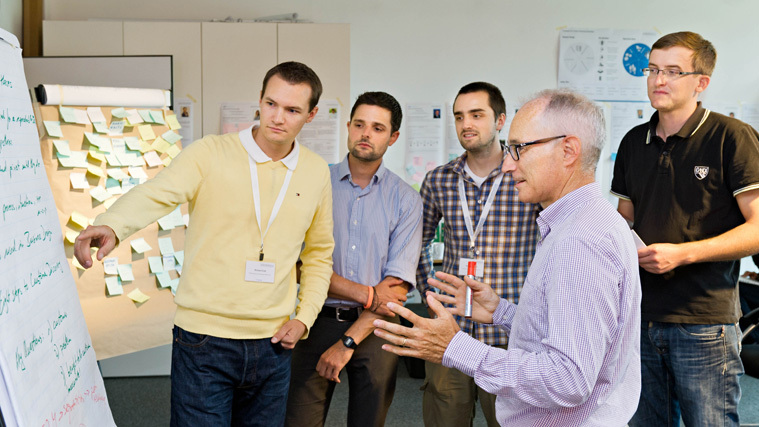 TUMentrepreneurship Education is offered through numerous departments and divisions of the TUM School of Management and UnternehmerTUM, the Center for Innovation and Business Creation at TUM. 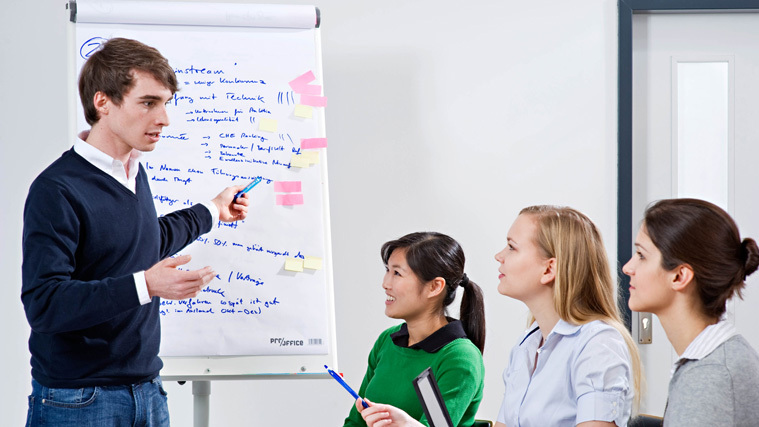 TUMentrepreneurship Education instructs and guides its participants through all the different phases of establishing a business, ensuring that the content and method of instruction is practically oriented and tailored to the needs of each project. Our program is geared toward participants with a variety of disciplinary backgrounds and experience, from Bachelor's and Master's students, to doctoral and post-doctoral candidates through to scientists and professionals.